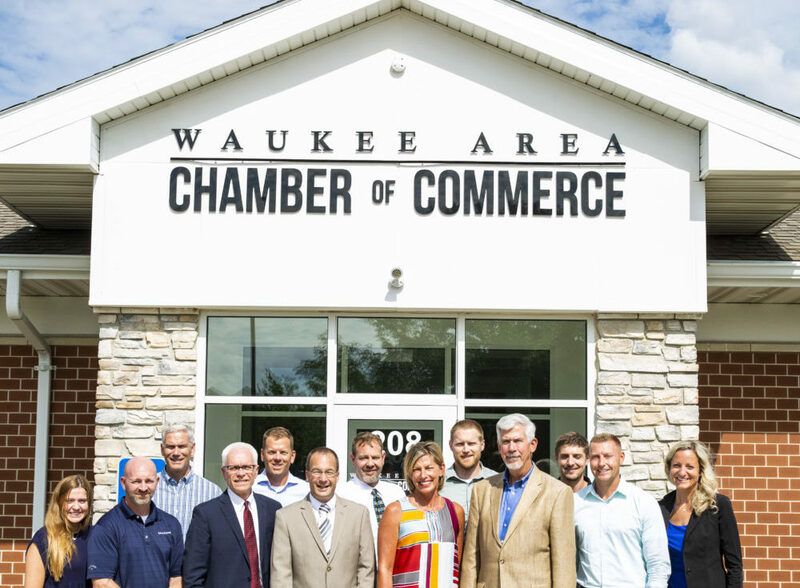 In 2019, the Waukee Area Chamber of Commerce will celebrate 20 years of fostering growth, professional development, and connections within the community. The anniversary will be celebrated with a dinner and silent auction in February. Since its inception in 1999, the chamber has added 290 members to its roster—beginning with 40 and now boasting 330. Members include area businesses and organizations of all sizes, as well as individuals with a passion for promoting growth and prosperity in the community. Melinda Behn, President of the Waukee Area Chamber of Commerce, said the organization provides its members with opportunities to network, enhance their financial growth, participate in professional development and contribute to a thriving community. 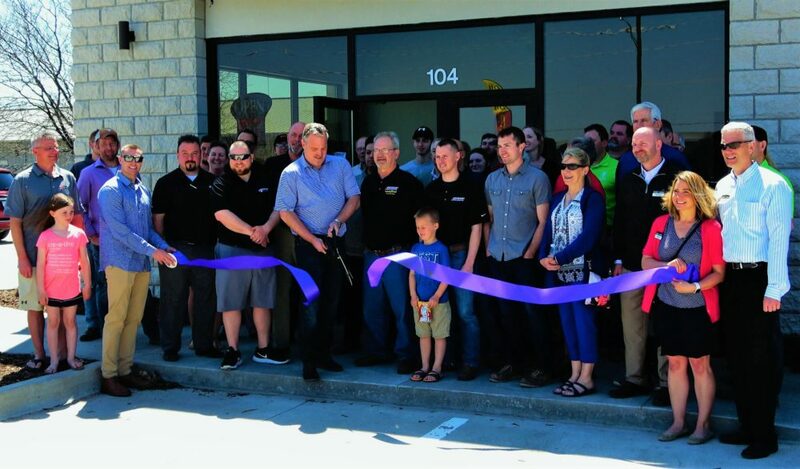 The Waukee Area Chamber of Commerce also offers members opportunities to develop business relationships and referrals, attend events such as ribbon-cutting ceremonies, and provide access to career and volunteer opportunities. Members also can enhance their impact and presence in the community by attending meetings and events, sponsoring chamber events and joining and/or leading a committee. Along with Behn’s leadership, the chamber is governed by a board of directors—business members from the community. Behn said each board member chairs a committee that, in collaboration with chamber committee members, is responsible for carrying out the chamber’s priorities. Membership: This group supports existing and new businesses. The committee hosts new membership welcome breakfasts twice a year and distributes the Waukee Chamber Monday Business Report—a newsletter with information about chamber happenings. Community Development: This committee organizes and promotes the chamber’s annual dinner, as well as What’s Cookin’ in Waukee, the golf outing and Waukee Fall Harvest. It also coordinates the chamber’s participation in community-wide events such as Itty-Bitty Olympics at Celebrate Waukee. Scholarship: A one-time annual scholarship is awarded to a graduating senior from Waukee High School who plans to attend an Iowa institution following graduation. This committee focuses on creating awareness of the scholarship and selecting the recipient. 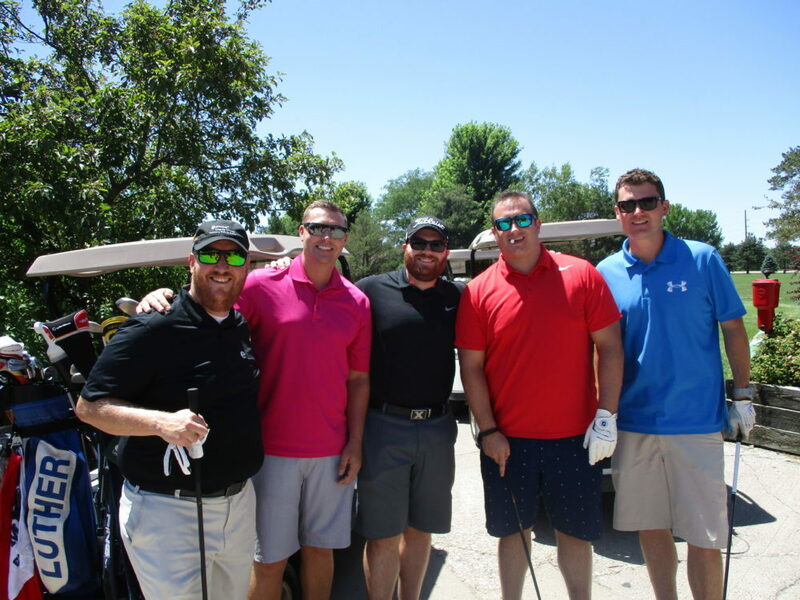 Waukee YP: Waukee Young Professionals (Waukee YP) is a new committee that connects and provides growth opportunities for young professionals who work or live in the Waukee area. Government Affairs: This committee serves as the legislative voice of the Waukee Area Chamber of Commerce membership. This committee stays up-to-date on legislative issues affecting businesses, participates in regional public policy meetings and events, and hosts election year forums. In the near future, the Waukee Chamber will partner with the metro’s west-side affiliate chambers to talk about the upcoming legislative session. Economic Development: This committee organized the Sixth Annual Waukee Economic Development Bus Tour in September at Brick Towne at Kettlestone, off University. The tour showcased Waukee’s growing community by highlighting new development projects—such as the Holmes Murphy building off Grand Prairie Parkway and The Palms Theatre and IMAX venue off NE Westgate Drive. Ambassadors: These are active members who help facilitate networking among members. Paul Kerkhoff, owner of Kerkhoff Chiropractic, said the chamber has grown to be recognized as a premier professional business organization with ties that reach across the nation. “This involvement reaches international corporations as well as our state and national legislature. 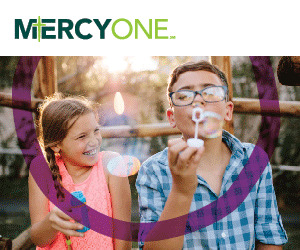 Being part of this organization brings our ideals and interests together for even greater opportunities for our future and generations to follow,” said Kerkhoff. Both Frazer and Behn said one of the chamber’s biggest recent accomplishments is finding a new space for the organization to reside. Located at 208 W. Hickman Road in Waukee, the chamber has called their current location home for nearly two years. “The Board invested a significant amount of time in helping to locate the space, negotiate the lease and assist with the build out. We are truly fortunate to have so many wonderful people in our chamber who care about the future of Waukee,” said Behn. The 2019 Waukee Chamber Annual Dinner and Silent Auction will provide a summary of 2018 accomplishments, a look at the year ahead, an introduction of the 2019 Board of Directors and recognition of the 2018 Member and Ambassador of the Year. The event will be held Feb. 21 from 5:00 – 9:30 p.m. at the Sheraton in West Des Moines. For more information about the Chamber, visit https://www.waukeechamber.com.